The following lectures from WTS are in MP3 format. To download, right click and save to your hard drive. 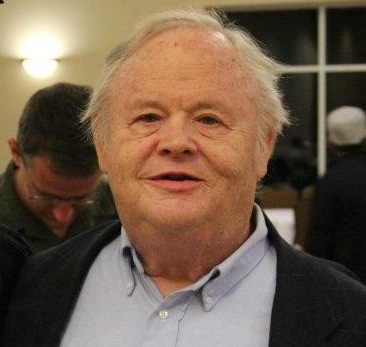 John M. Frame (born April 8, 1939 in Pittsburgh, Pennsylvania) is an American Christian philosopher and Calvinist theologian especially noted for his work in epistemology and presuppositional apologetics, systematic theology, and ethics. He is one of the foremost interpreters and critics of the thought of Cornelius Van Til.